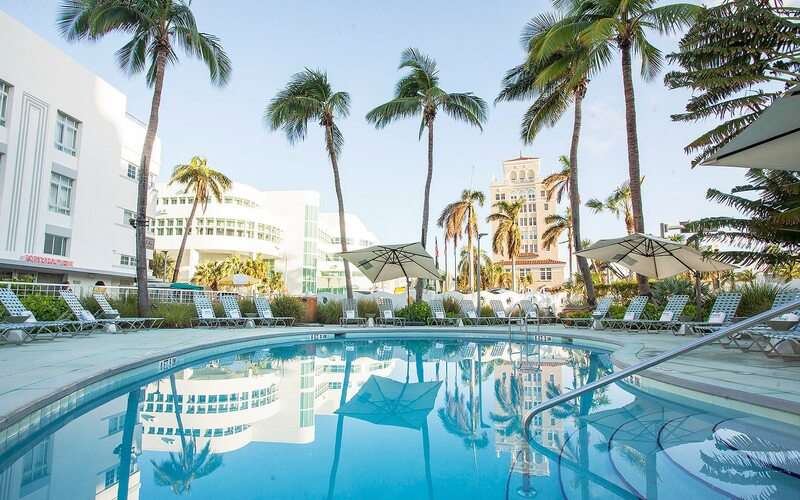 Not every hotel on Miami Beach is created equal. 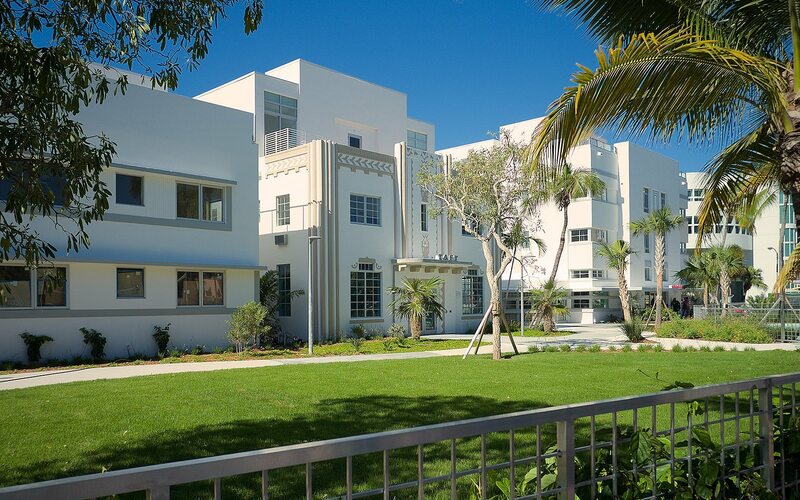 Here at Washington Park, we take pride in being a landmarked Art Deco hotel that has been reimagined and updated with modern design sensibility while remaining a boutique hotel concept. We take pride in our hotel’s ability to steal your attention away from your smartphone and redirect it towards the beach. 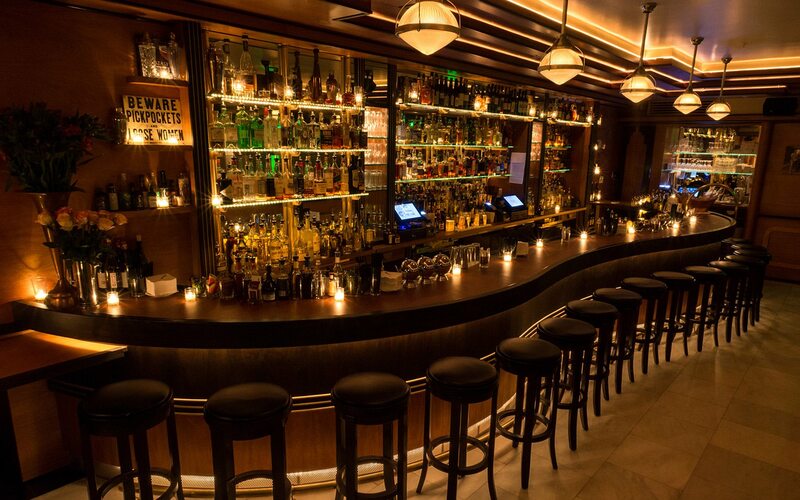 We think people mix as easily as cocktails, especially when they are staying at Washington Park Hotel. 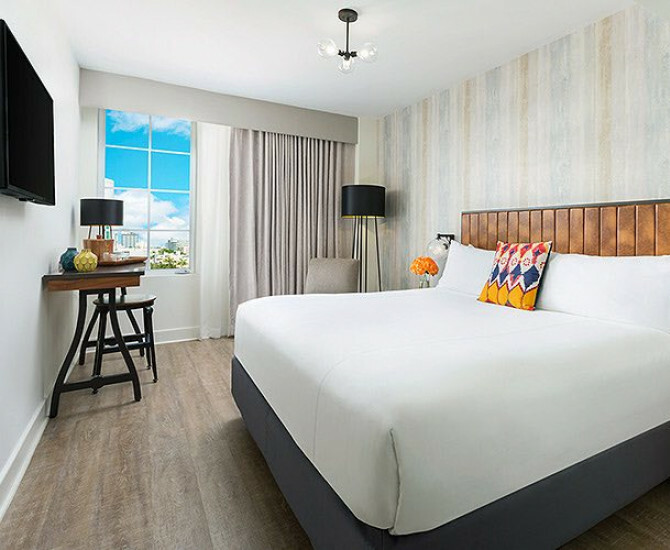 We take modern comfort seriously, which is why we have designed all of our rooms to reflect the cool tropical vibe of Miami Beach. You can anticipate plush bedding, wood panel floors, and a rainfall shower in every single room. 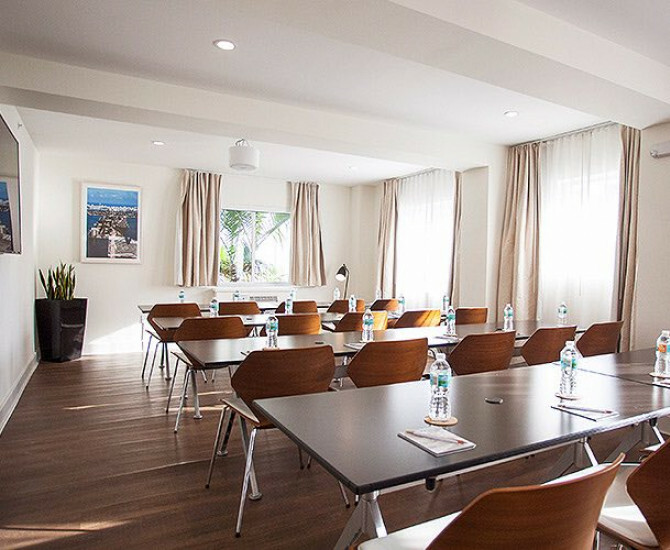 Choose between 16 different styles of rooms, we offer something for everyone. Stay three nights or more and enjoy 10% off. Taxes are additional. Shop like your favorite celebrities. 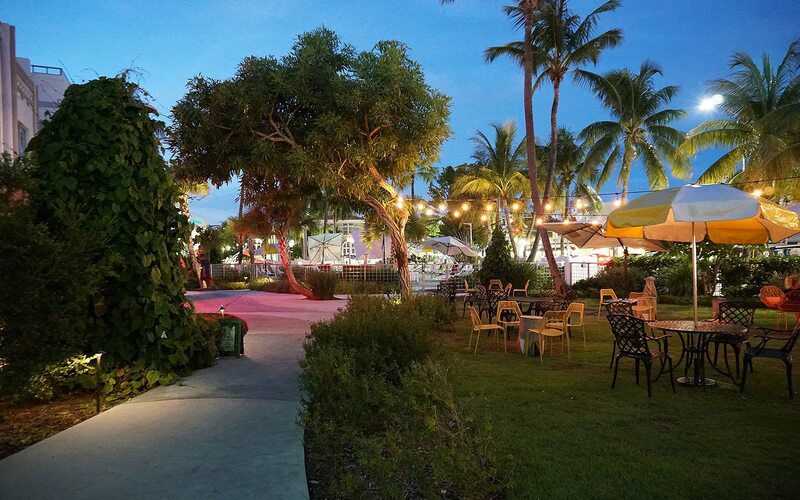 Lincoln Road Mall has a been a staple shopping paradise since the day it first opened. Go strut your stuff at the finest clubs in South Beach, if you’re lucky you might even spot a celebrity. Plan a full day lounging on the beach, catching waves, and people watching. No trip to Miami would be complete without a day in the sand.